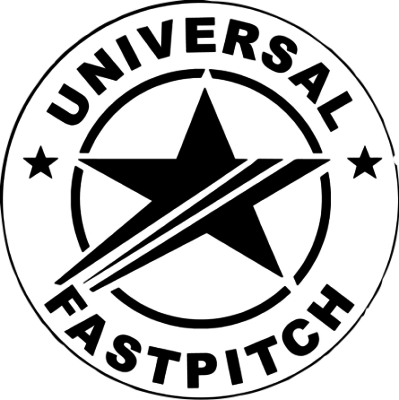 Universal Fastpitch is proud to announce the addition of Mike "Moose" McNair as head coach of our newly formed 10U team scheduled to start competing in Spring of 2017. Moose's team will be comprised mostly of 2006 and 2007 birth years . 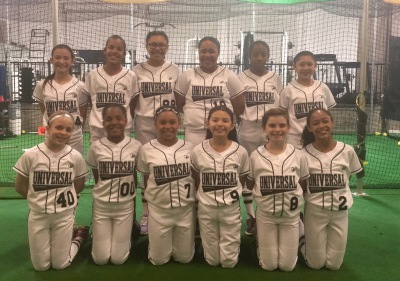 The entire Universal Fastpitch family would like to wish the best of luck to our 10U team as they travel to Huntington Beach to compete for the PGF 10U national Championship. Go U! 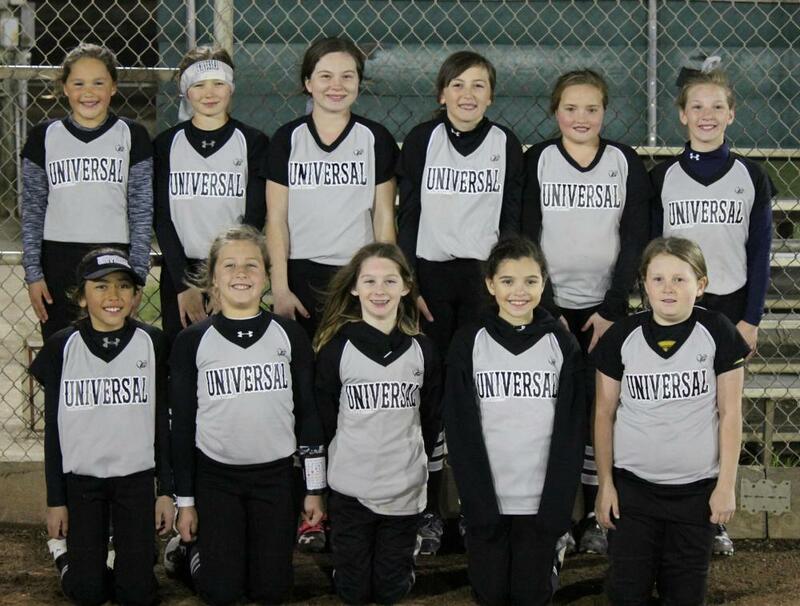 Universal 10U come out swinging! 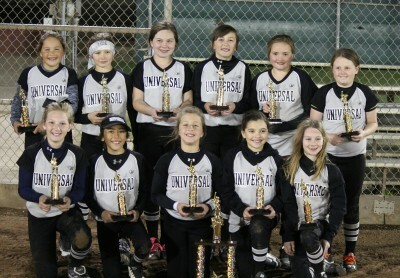 Congrats to Universal Fastpitch 10U on their 2nd place finish at the PGF Best Show on Dirt in Modesto. The U finished 5-1 for the weekend! We are proud of you young ladies! The U 08' is state champs! Fall State Champions! 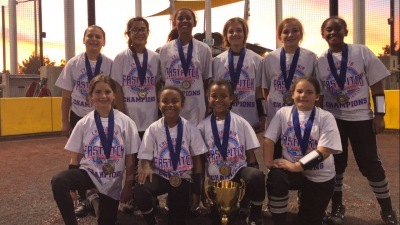 This resilient group of girls came from behind in every game to bring home the championship. Way to go U! 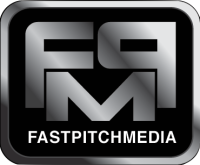 In less than two years our teams have competed at PGF Nationals, ASA Nationals, as well as many other tournaments across Arizona, California, Oregon, and Nevada.